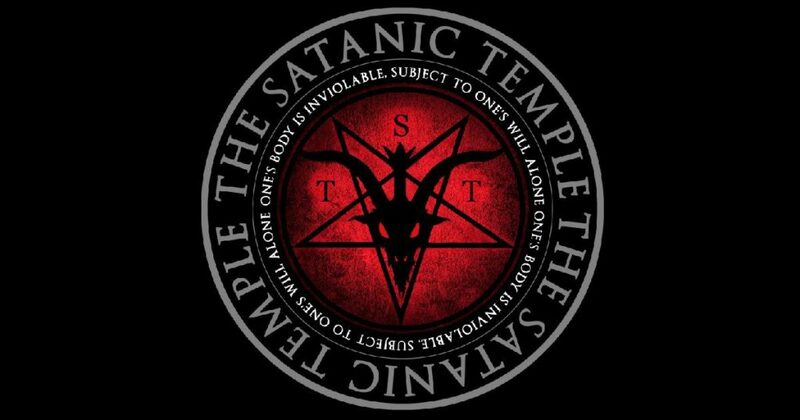 A member of the Satanic Temple in the state of Missouri is currently challenging the state’s abortion law on the grounds that it is a violation of religious liberty, according to the Associated Press. 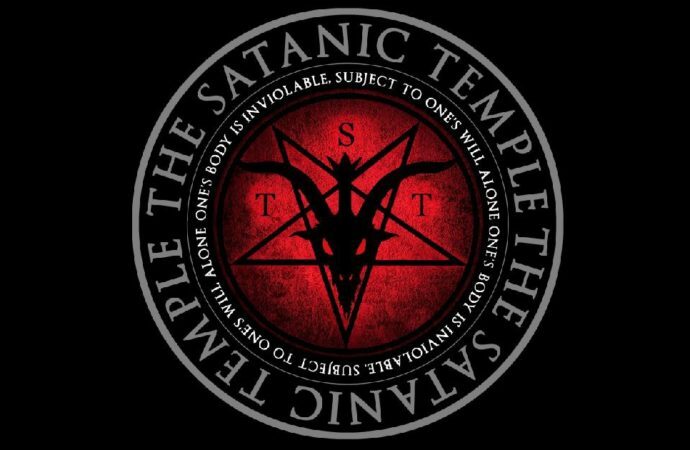 The organization’s appeal to the Eighth Circuit U.S. Court of Appeals on behalf of a woman listed only as “Judy Doe” was announced Wednesday by the Satanic Temple based in Salem, Massachusetts. The group claimed the law violates the woman’s First Amendment protected right of religious freedom. This is not the first time the group has sought to wage this battle, with a case being dismissed by a federal judge in March of this year and the dismissal of a similar case by the Missouri Supreme Court filed by another member of the Satanic Temple. The Satanic Temple has also fought many other religiously themed battles as they aimed to install a statute of a goat-headed, winged beast named Baphomet as a counter to monuments of the Ten Commandments in the state capitols of Arkansas and Oklahoma. Members have also advocated for “After School Satan Clubs” in elementary schools where Biblical-based “Good News Clubs” exist. According to KFF.org, Missouri is one of five states along with North Carolina, Utah, Oklahoma, and South Dakota with a waiting period of 72 hours before an individual can have an abortion. Considering the state of Missouri’s strong stand for protecting an individual’s right to life, one can hope the state will continue to give the Satanic Temple one hell of a fight.